QR barcodes are growing in popularity and some companies are even beginning to use them in their print advertising and online banners. 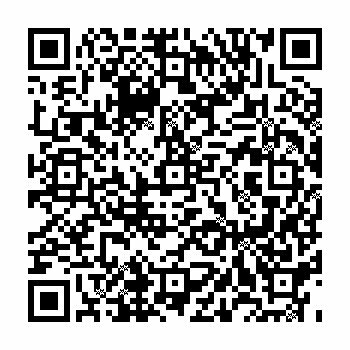 QR codes are a new type of barcode that can contain information such as text, links, phone numbers and more. QR barcodes can be read with QR scanners, and many iPhone and Android phone users have downloaded a QR scanner from their respective app stores. If you have an iPhone or Android phone, try it out for yourself if you haven’t already. Download ZXing or another barcode scanner from your app store & with the application open, point your phone at the barcode at the beginning of this article. Facebook Places was just launched and there’s a few things you need to know. Facebook Places is similar to other “Check-in” location based social media websites in that you announce your current location to your network via your cell phone, or other portable device or laptop. It is important to note that if you have Facebook friends using this new service, they can tag you when they are with you in person, even if you don’t want to announce your location to the world. When logged in to Facebook, go to “Account” at the very top right of the menu, click on “Privacy Settings”. On the privacy settings page, click on “Customize settings”. Decide what level of privacy you want for “Places I check in to”, “Include me in “People Here Now” after I check in”, and “Friends can check me in to Places”.